New York City is known around the world for its high-priced real estate. After all, it is one of the most popular cities in the world, and millions of people are being crammed onto a small island that is only a few square miles. Besides the scarcity of real estate in comparison to the demand, much of the real estate is high in price because it is historic or features unique architectural design. You will find some of the most expensive homes in the world in New York, and not surprisingly, they are also some of the most spectacular homes you will ever see. 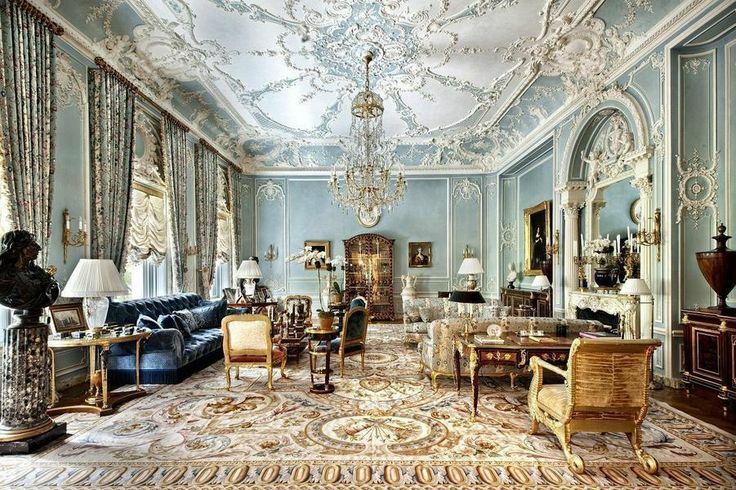 We took a look inside one of New York’s most expensive homes: The Woolworth Estate. The Woolworth Estate was built in the late 1890s for Frank Woolworth, the magnate who started the retail chain that is still popular today. The mansion is a staggering 19,500 square feet, and it costs a whopping $90 million (or you can rent it for $150,000 a month). It is located at Glen Cove in Nassau County, New York. 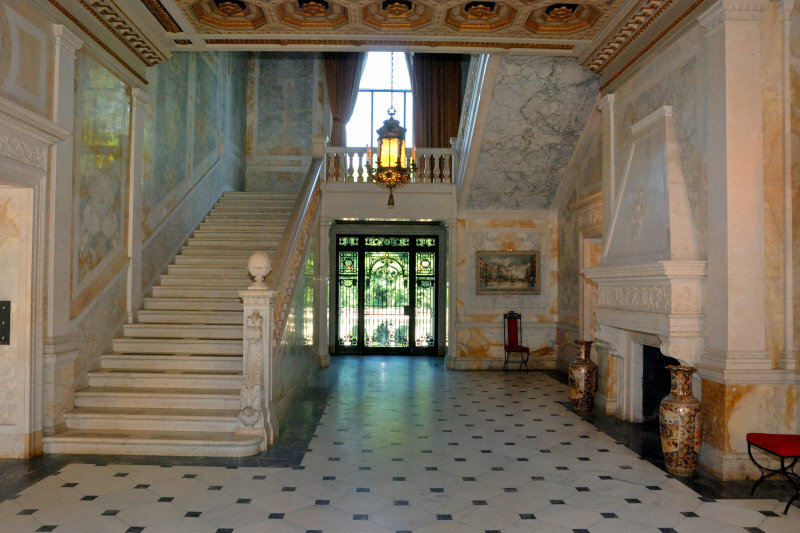 Woolworth commissioned architect Charles Pierpont Henry Gilbert to build the estate as part of an order for three town homes for his daughters. This was the middle town home. 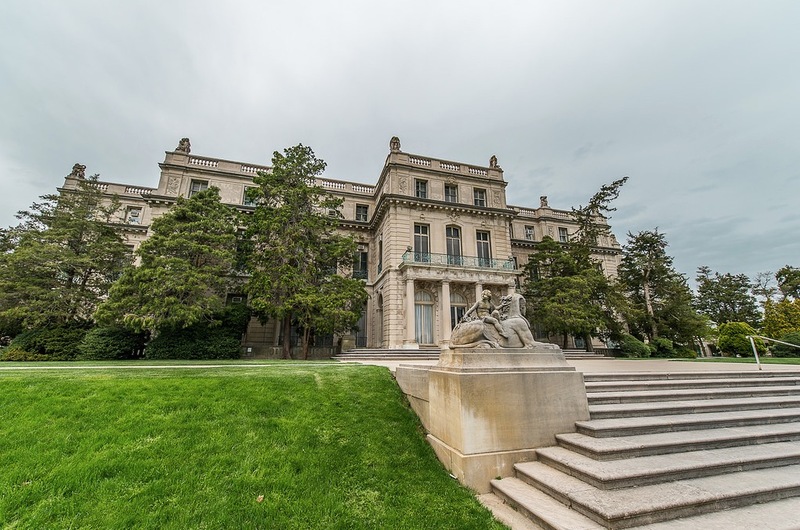 The Woolworth Estate is an example of Neo-French Renaissance architecture, and it has stunning carvings all along the arches of the wide entry way and the huge windows. It reaches up five stories, ending in a gabled roof with more engraving and sculpting. There is even a stone balcony that extends the full width of the fifth floor. The entire facade is made of limestone, and it has a classic, Old World feel that is reminiscent of early New York. The home is both historic and sophisticated. 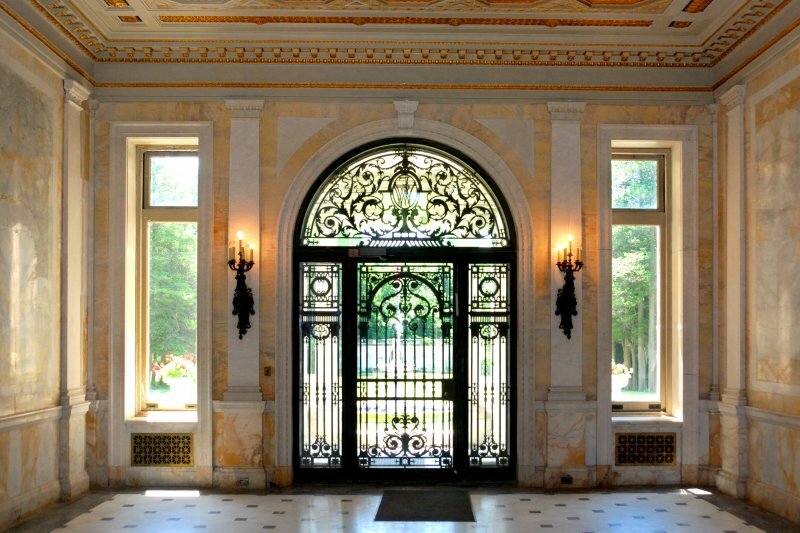 Where The Woolworth Estate really wows is the interior. The mansion has 10 bedrooms and 12 bathrooms. There are large formal rooms, a grand entry way, and 14-foot ceilings. There is even a formal dining room that can seat 50 people. 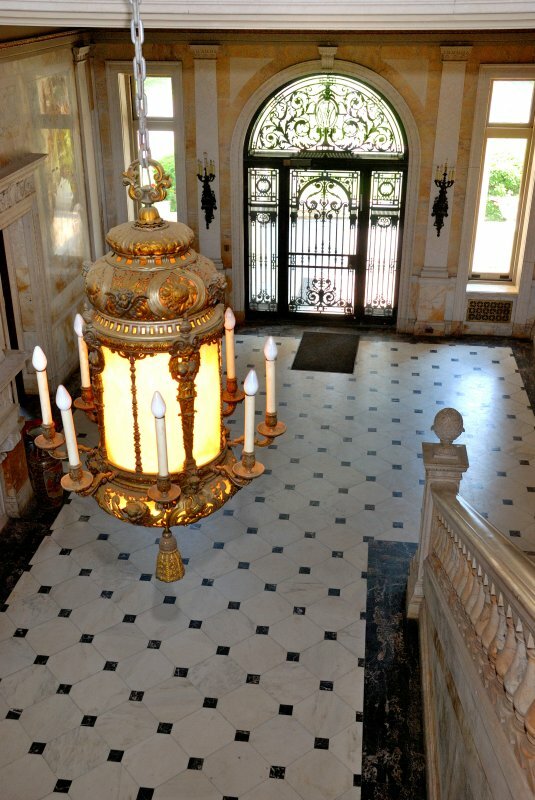 Everything in the mansion is ornate and over-sized. There are massive fireplaces, intricate mill work, sculpted and beamed ceilings, elaborate chandeliers, marble columns, and more. Walking through this home feels more like walking through a fine art museum than a town home. Every square inch features intricate details and the finest materials. You likely don’t have $90 million to buy an expansive estate in one of the most popular cities in the world. (After all, only about 1 percent of the population does.) But you can enjoy a taste of the good life by incorporating some of the features of The Woolworth Estate into your home. 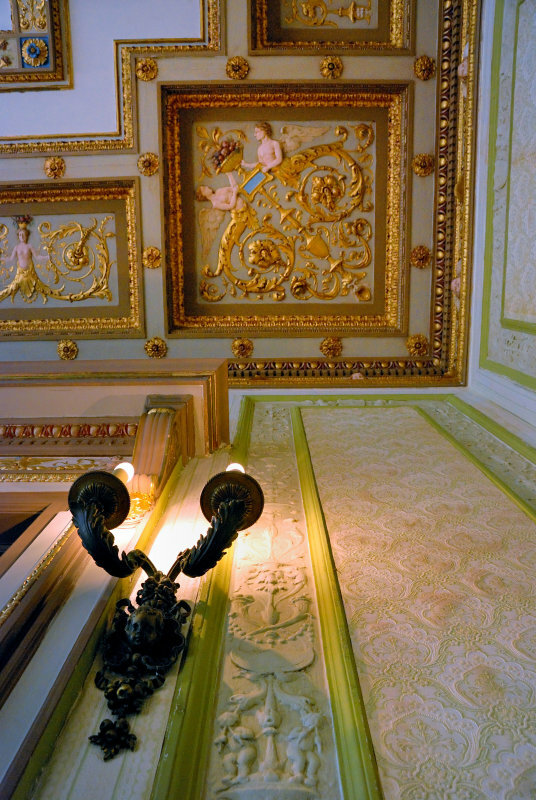 The key to making your home look more luxurious is focusing on the details. Add crown molding to every room and wainscoting and other wall molding to each wall. Choose a ceiling treatment like sculpted pieces or beams. Tile your floors with an upscale material like slate or marble. Change out your light fixtures for something ornate and luxurious, like a chandelier. Of course, putting up a lot of fine art will make any home look more upscale. Quick Tip: Making a home look historical, classy, and unique takes effort, creativity, and sourcing the right decorative pieces. Search at flea markets, antique shops, and even garage sales to find antique items that will match the decorating look you are aiming for. If you are looking for something specific to add in your home (but it’s out of state) or thinking of moving old furniture from one home to the next, consider hiring cross country movers to make your transition a smooth one. Just remember, you don’t need to have a huge home to make it look impressive or grand. Simply take inspiration from places you love and try to mimic the look at home. Trust me, you’d be surprised at what you can do with a little bit of creativity! 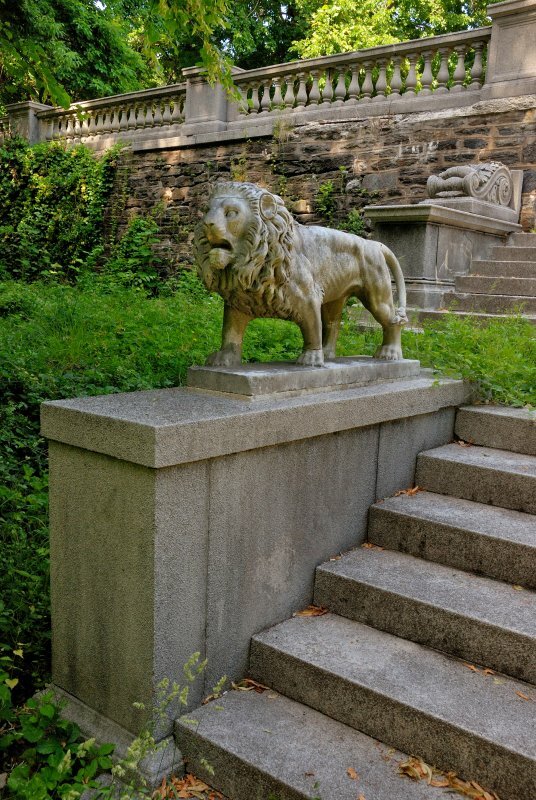 This entry was posted in Homes and tagged better decorating bible, home tour, inside woolworth mansion, new york mansion, the most expensive homes, Woolworth Estate, woolworth mansion. Bookmark the permalink. Seeing this beautiful mansion brought many memories. 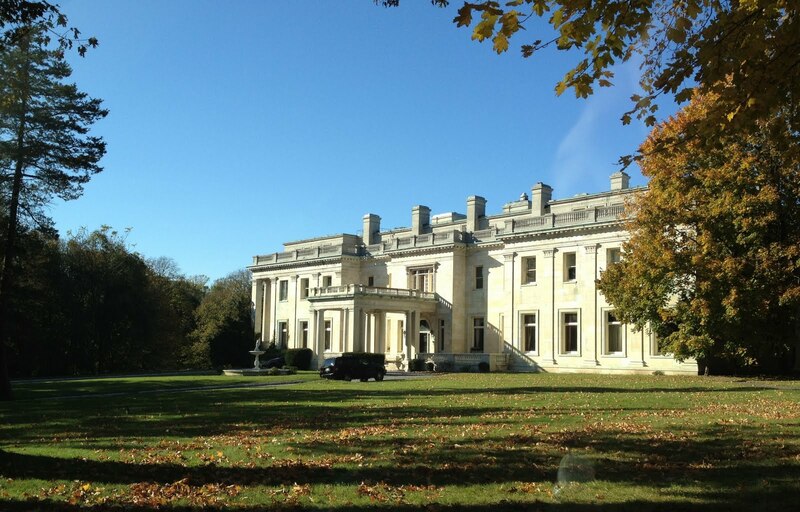 This exquisite mansion, Winfield House was what Woolworth named it, was in the 1960s and 70s a boarding school. I lived there 1969-1970 as student at Grace Downs School, a airline stewardess/secretarial/finishing school for young ladies. It was a wonderful school and a wonderful year living in this amazing mansion! So nice to read your comment, I can’t imagine how nice it must have been to live at this gorgeous mansion! It really is something, thanks for sharing your experience! The house you describe is not the house in the picture. 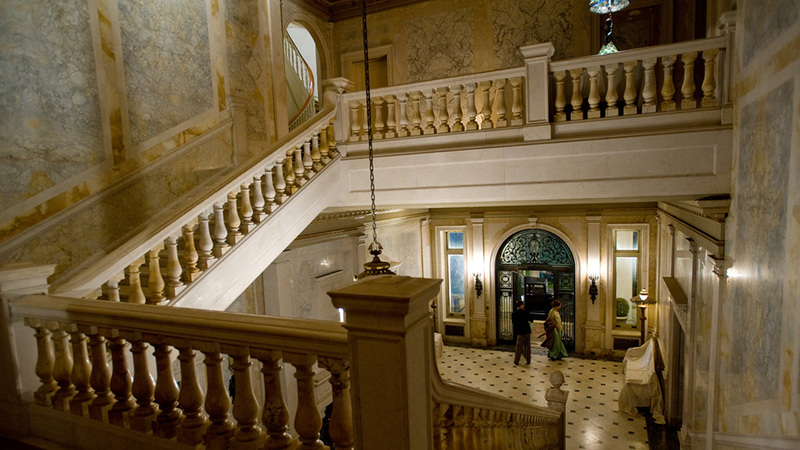 The article describes the Woolworth townhouse in Manhattan. This is clearly not in Manhattan, nor a townhouse.